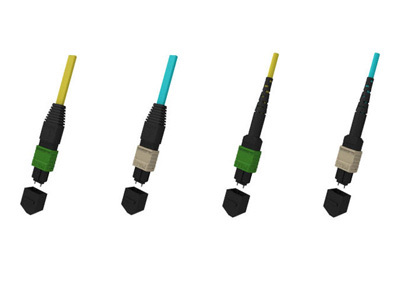 Aminite supply Fiber Optic Breakout Cable Patchcord, and custom design fiber optic Breakout cable assemblies. 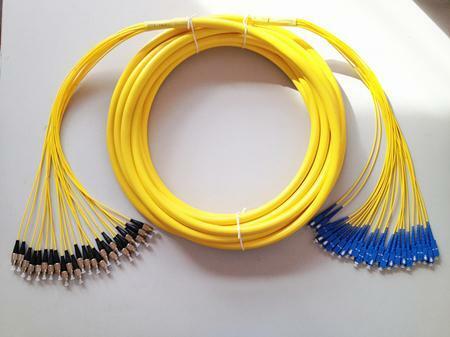 Breakout cable:A type of Fiber optic Cable containing several fibers, each with its own Jacket and all of them surrounded by one common jacket. 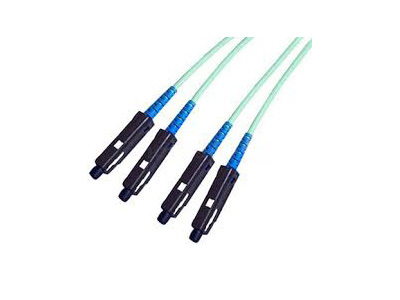 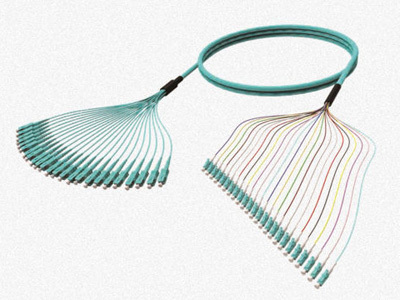 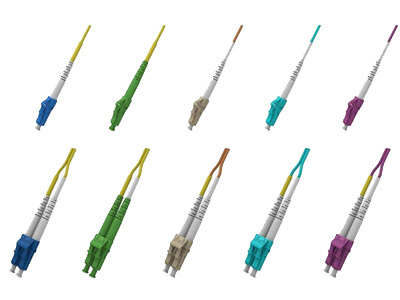 Breakout cables are designed for convenient installation of Fiber Optic Connectors but tend to have high Transmission losses due to bends in the fibers.